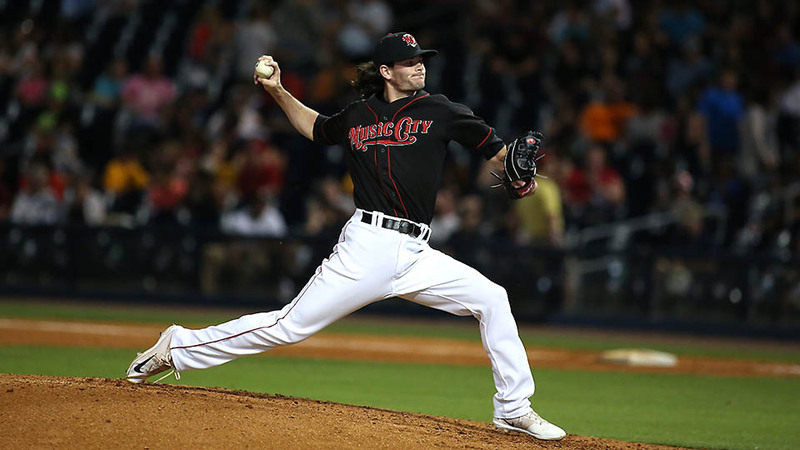 Metairie, LA – The Nashville Sounds’ offensive struggles continued in a 4-0 loss to the New Orleans Baby Cakes Sunday afternoon at Shrine on Airline. The Sounds have scored two runs over the last 28 innings of action. One night after collecting only five hits, the Sounds managed just two against a trio of New Orleans pitchers. Renato Nunez singled in the fourth and Steve Lombardozzi singled in the eighth. The Baby Cakes were in control from the start with runs in the first three innings. Jon Rodriguez’s RBI groundout gave New Orleans a 1-0 lead in the first. 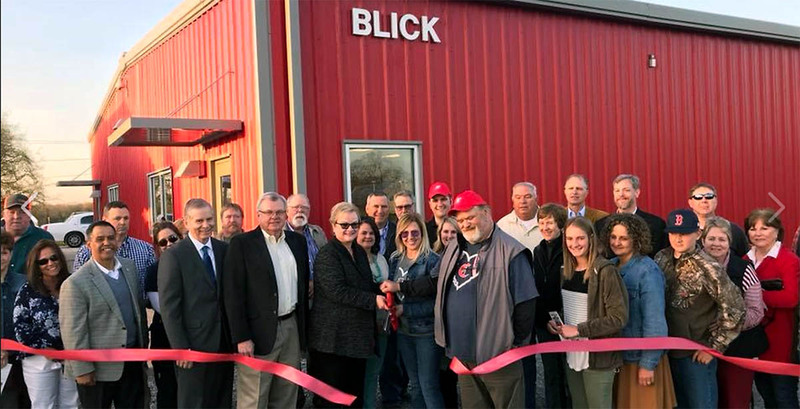 Nashville, TN – Thursday, April 5th, was a great day for Austin Peay State University as the Animal Science Facility was named for Brock Blick, an 11-year old boy who died tragically in a hunting accident 18 months ago. Because Brock had a real love for cows and farming, the family decided to honor their son and his memory by establishing the Brock Blick Endowed Scholarship in Agriculture at Austin Peay State University. The Building was named in Brock’s honor. 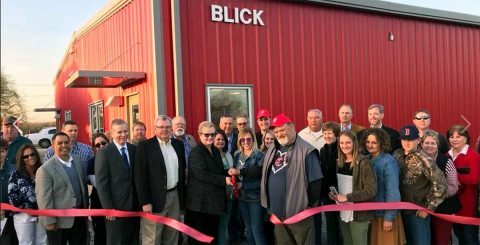 Austin Peay State University dedicates Brock Blink Animal Science Facility. 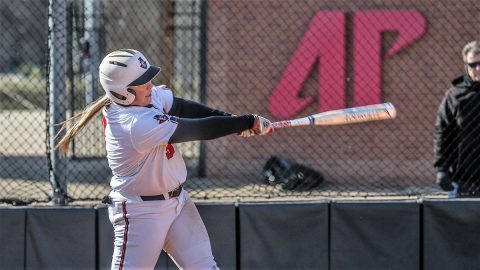 Clarksville, TN – Austin Peay State University’s softball team put on a dominating performance both at the plate and in the circle versus Tennessee Martin, Sunday afternoon at Cheryl Holt Field, as the Govs swept the Ohio Valley Conference doubleheader by 5-0 and 11-2 finals. 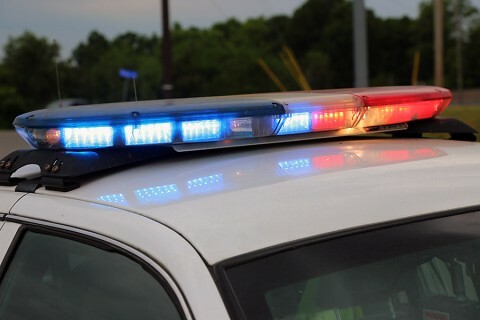 Clarksville, TN – A juvenile who posted a threat on social media against Clovis High School in Clovis, New Mexico has been taken into custody by the Clovis Police Department. 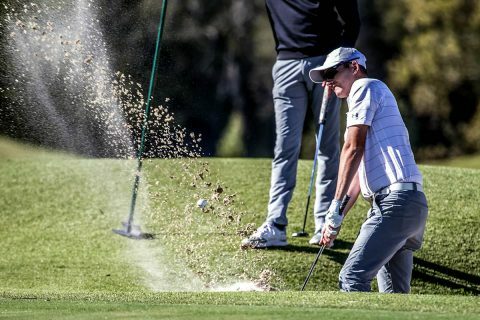 The post, which referenced Clovis High School as “CHS” was mistaken for Clarksville High School in Montgomery County by several concerned citizens who shared the post Sunday night. 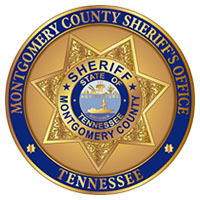 Montgomery County Sheriff’s Office officers and Clarksville Police officers will be at Clarksville High School Monday to monitor the school and surrounding area. 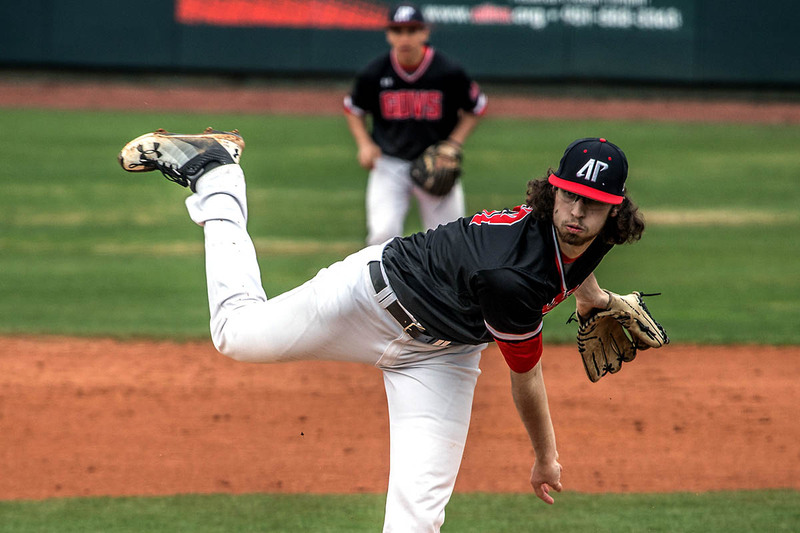 Nashville, TN – Austin Peay State University’s baseball team could not break through in a pitchers’ duel and fell 4-0 to Belmont, Sunday afternoon, in Ohio Valley Conference action at E.S. Rose Park. Despite the loss, Austin Peay (18-14, 9-6 OVC) claimed its fourth OVC series this season after winning the first two games of the series. Fort Campbell, KY – At approximately 9:50pm Friday, April 6th, 2018 two Soldiers of the 101st Combat Aviation “Destiny” Brigade, 101st Airborne Division (Air Assault) were killed in an AH-64E Apache helicopter crash in the local training area on Fort Campbell. The two soldiers are Chief Warrant Officer 3 Ryan Connolly and Warrant Officer James Casadona. Chief Warrant Officer 3 Ryan Connolly, 37, was an instructor pilot in the 101st Combat Aviation Brigade. He joined the Army in 2001 and arrived at Fort Campbell in 2016. 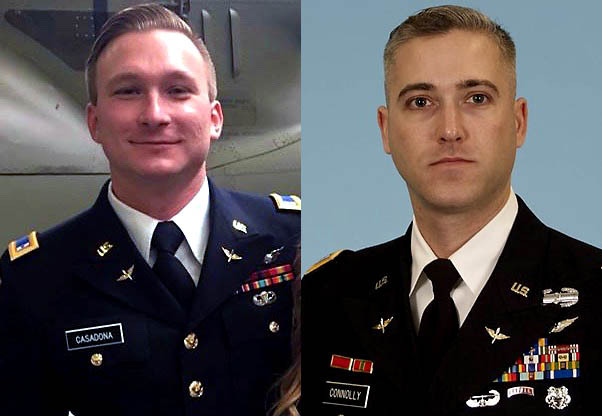 (L) Warrant Officer James Casadona and (R) Chief Warrant Officer 3 Ryan Connolly were killed in an Apache Helicopter Training Accident at Fort Campbell, Friday. Clarksville, TN – In its final tune-up ahead of the 2018 Ohio Valley Conference Men’s Golf Championships, Austin Peay State University men’s golf will travel to Spartanburg, South Carolina for the Coca-Cola Wofford Invitational at the Country Club of Spartanburg. Hopkinsville, KY – When Dr. Alissa Young was considering how to more fully involve the community in the life of the college, and how that could be integrated with her inauguration as the sixth president of Hopkinsville Community College (HCC), she envisioned multiple events where local residents could interact with each other and the faculty and staff. 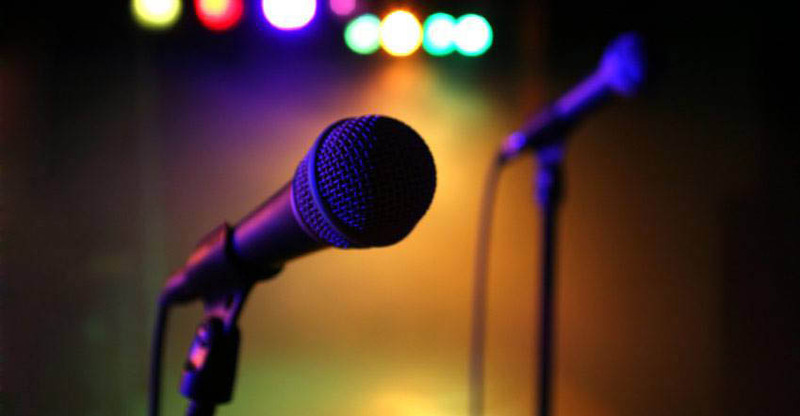 Community Talent Showcase to be held at Hopkinsville Community College on Wednesday, April 11th. 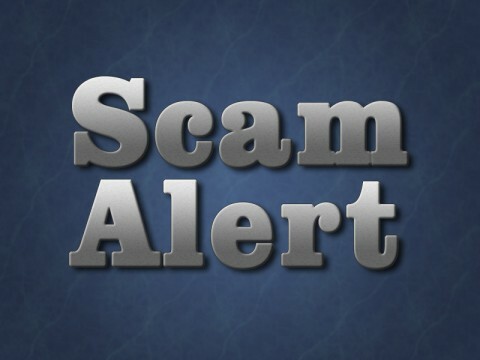 Clarksville, TN – The Montgomery County Sheriff’s Office reports that criminals are calling Montgomery County citizens impersonating Lt Jessie Nugent with the Sheriff’s Office stating they have a warrant for their arrest and are demanding money. 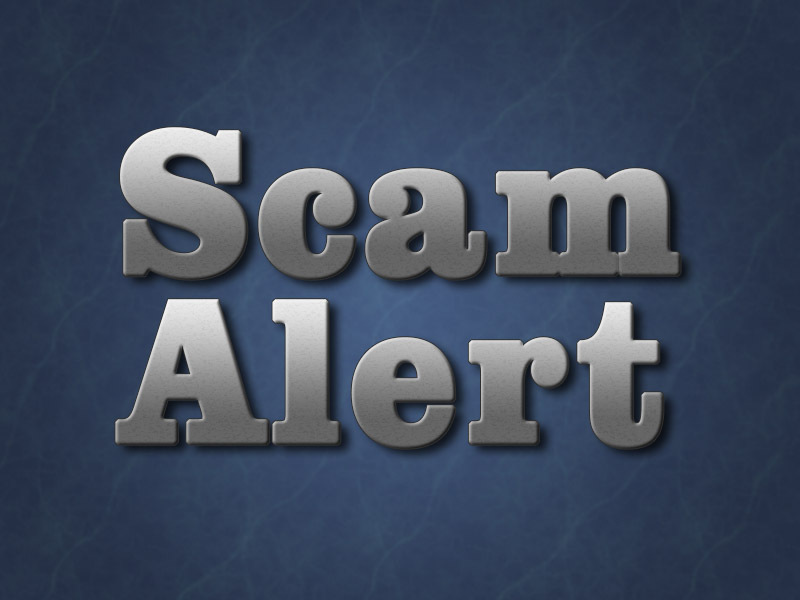 This is a scam. Do not fall for it. Remember, if you do have a warrant out for your arrest, the MCSO will not call you to warn you about it, MCSO will just come get you. Nashville, TN – The Tennessee Wildlife Resources Agency’s has launched a new elk cam located at the Hatfield Knob Viewing Area on North Cumberland Wildlife Management Area. 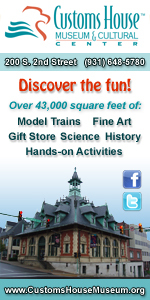 The new cam has undergone testing and is now active for public viewing. A link to the elk cam is located on the TWRA website. 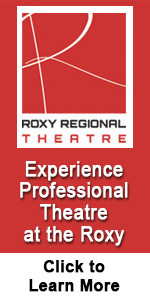 It can be viewed on a cell phone, personal or desktop computer. The elk cam, which is operated by solar power, will be live during daylight hours.